Ora Belle Butler-Fassett was born on June 13, 1952 in King William, County, Virginia. Ora was the second youngest child born to the late William Henry and Lillie Mae Butler. God in his infinite wisdom saw fit to come down and take one of his own to be with him on April 4, 2019 at St. Francis Hospital in Wilmington, Delaware. Ora became a member of Third Union Baptist Church in King William, Virginia at an early age. Ora was educated in the King William County School System and graduated in 1970 from King William High School. Ora retired from American Paper Company in Richmond, Virginia. Ora enjoyed attending Bible study, playing cards, watching movies, game shows and children’s movies with her great grand-daughter, attending family functions. Ora was preceded in death by 2 brothers James Nelson Butler and Franklin Alexander Butler and 2 grand-daughters Sa’Deasha and Stay’Sha Fassett. Ora’s legacy lives on in her children Paulette (Rodshik) of Smyrna, Delaware; Paul (Crystal) of New Castle, Delaware; Cedric Fassett of Wilmington, Delaware and Derrick Cooper of Chester, Pennsylvania; sisters: Mattie K. Wyatt, King William, VA and Queen (Ronald) McKoy, Claymont, Delaware and brother: John Butler of King William, VA; 11 Grandchildren: Taahira & Kasai Fassett and Saani & Zyshonne Edwards, Darius, Neajah, Nijhee, and Camille Fassett, Bryce (last name) ; Shaquez Fassett, Cyn’Seire and Cedric Dabney; Derrick, Darian & Caulk; 3 great-grandchildren: Kylah, Darius, Jr. and Damarius Fassett. A host of nieces, nephews, cousins and friends. 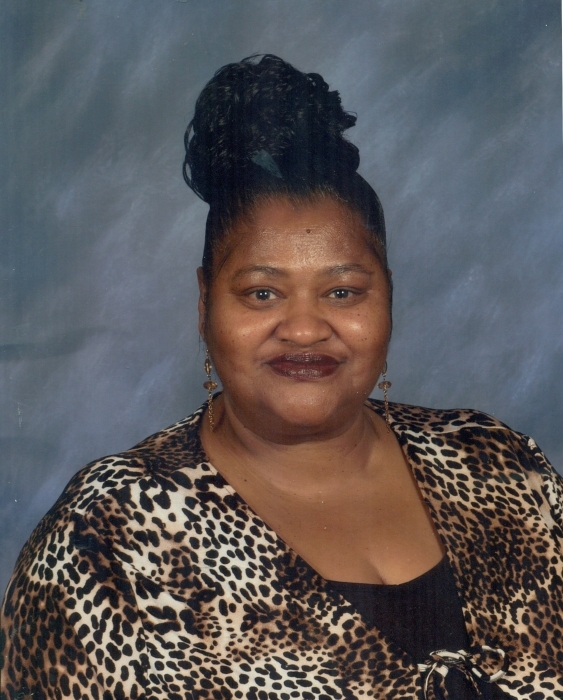 Her funeral will be 9:30 am on Saturday, April 13, 2019 at Congo Funeral Home, 2317 N. Market St., Wilmington., Her viewing will be at the funeral home on Saturday, April 13, 2019 from 8am to 9:15 am only. Her burial will be in Gracelawn Memorial Park immediately following her funeral service.